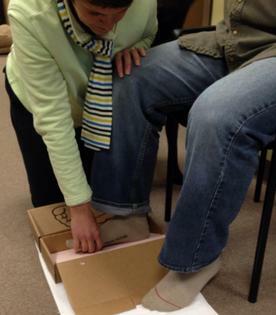 Kristen Marcum, PTA has over 10 years of experience casting and fitting custom foot orthotics. Kristen evaluates the patient’s mechanics, discusses their symptoms or concerns, and fits the patient using a foam mold to get an impression of the foot. 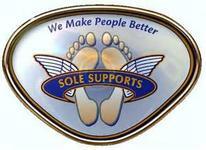 The information Kristen collects is sent to Sole Supports where your custom orthotics are fabricated. Cost: $249.00 for initial fabrication. $149.00 for each additional pair. An “Outgrowth Policy” is available to purchase for children 18 years old and younger. Discounts are also available for multiple pairs.